I joined Intera in October 2017. 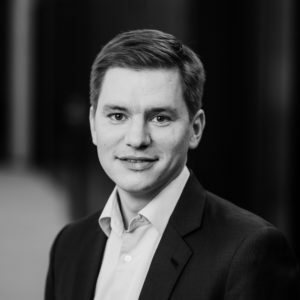 Prior to joining Intera, I spent more than 10 years with IK Investment Partners (former Industri Kapital), based in Stockholm and focusing on Nordic private equity. My primary focus was on Finnish and Swedish investments, and supporting portfolio companies in developing and growing internationally. Before private equity, I worked in management consulting at Booz & Co, based in Helsinki.